Are you getting all you can out of your local pharmacy? Your local pharmacy is a staple in your community. It is a place you trust, and it is the place you go to fill your prescriptions, pick up over-the-counter medications and health and beauty products. A recent survey by Canadian Health & Lifestyle found that 97% of people believe their pharmacist has their best interests at heart when recommending medical products. But did you know that your local pharmacy offers a variety of other services? Some pharmacists may also offer several extended services to help you manage different health care concerns. New legislation has expanded their ability to help people. Prescribe drugs for minor condition such as allergic rhinitis, labial herpes, etc. Your pharmacist can carefully review all the medications you are taking, including prescription and over-the-counter drugs, as well as any natural health products. The pharmacist will make sure that you understand what you’re taking and why, so you can avoid adverse effects or be aware of problems as they arise. Should you develop irregular symptoms or reactions, they will follow-up with your doctor and recommend alternatives for improved treatment. The range of services offered by a pharmacy may vary from one location to another. Some pharmacies offer private consultations. The naturopathic advice may be available in certain pharmacies as might nursing services to administer flu and shingles vaccines or provide chronic care monitoring. 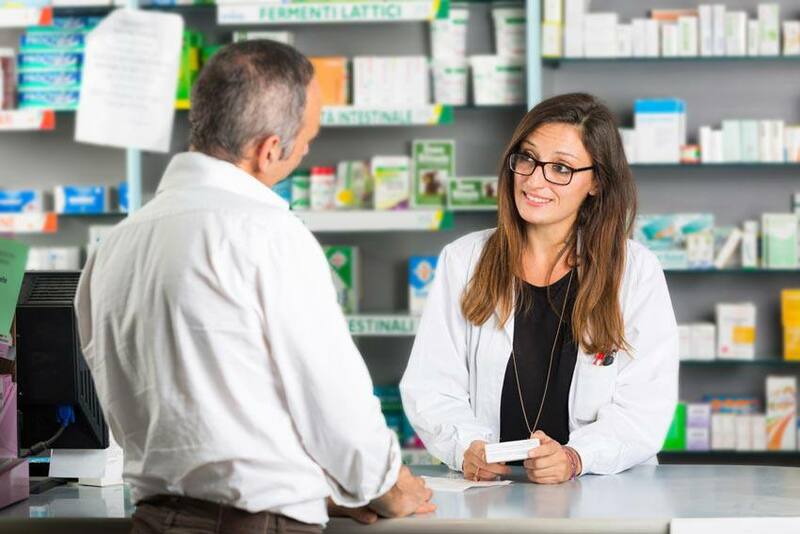 Talk with your pharmacist about any additional services they offer to better help you achieve your health and wellness goals, and to guide you in choosing the pharmacy that best suits your needs.